Why a moose? And why is he chillin'? It's because he knows a secret - you don't need an expensive cigar to have a good time. 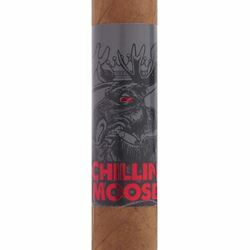 Chillin' Moose gives you more bang for your buck. So kick back, light up, and stop worrying about your wallet.